Our dear sister Varnjeet Kaur Khalsa took her last breath and returned to her Divine home on October 30, 2018. She was best known for her love of life, her vibrant spirit, and her sweet smiles and laughter. 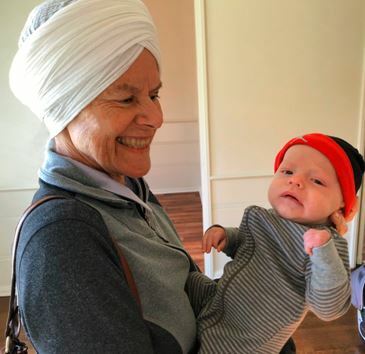 Varnjeet Kaur’s depth of devotion to the Sikh lifestyle was unwavering; she loved attending Gurdwara, Solstice and the Siri Singh Sahib’s classes and doing White Tantric Yoga with her husband Gurulal Singh. 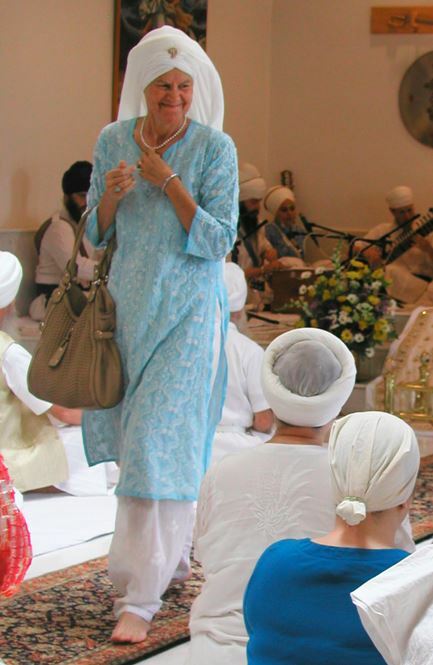 She was ordained as a Sikh Dharma Minister in June 2012. Varnjeet Kaur’s name means “the supreme embodiment of divine victory.’” Her nickname was “VJ,” and after she was diagnosed with pancreatic cancer I told her it stood for Victory & Joy. Varnjeet Kaur manifested healing around herself through her kindness and compassion. She reached out to help those in need. One example of her big heart was adopting a neighbor’s puppy who was doomed to life on a chain. One dog wasn’t enough though; Varnjeet Kaur was inspired to do more. She became Chairwoman of Chain-Free Santa Fe and helped pass a law making it illegal to chain dogs in Santa Fe County. She was also a generous supporter of Food4kids, which provides backpacks of food for needy New Mexican schoolchildren. Varnjeet Kaur had a strong executive mind. She studied Business Management at the University of Southern California and was a co-founder of PuriThrive, dedicated to creating herbal formulations for optimal health. She served on the Board of Directors of Sikh Dharma Colorado and served as President of the Hacienda de Guru Ram Das Corporation in Espanola. Varnjeet Kaur also lent her expertise to the mission of SuperHealth. 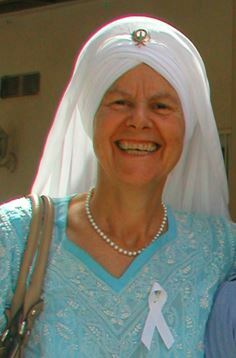 Varnjeet Kaur was a beloved member of the Hacienda de Guru Ram Das sangat. For two weeks before her passing the community gathered nightly to chant to Guru Ram Das after she developed an acute respiratory illness. Many miracles took place for her and her loved ones during this time. After 14 days in the ICU, doctors said Varnjeet Kaur was not strong enough to breathe without life support. Miraculously, just two days later she successfully came off the ventilator! 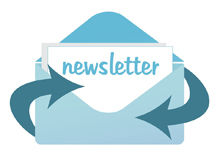 She was able to communicate her wishes regarding medical intervention. This was an incredible blessing, as it saved her family from having to make these difficult decisions on her behalf. On October 30, Gurulal Singh texted me that Varnjeet Kaur seemed to be taking her last breaths. I called immediately and he put his speaker phone on. We chanted Dhan Dhan Ram Das Guru and repeated the Praan Sutra several times. I told her to be sure to choose the cold mountain path. Then Gurulal Singh said, “Now we chant Akal,” as she had stopped breathing. This was a true miracle that Guru Ram Das orchestrated the perfect vibration for her soul’s departure—we hadn’t planned this in advance! I feel so fortunate that I was able to visit Varnjeet Kaur in the hospital. I held her h and and talked to her about our summers tenting together at Women’s Camp, our many weekend travels, and our plan to rent a houseboat on Lake Powell. As close as she and I were, Varnjeet Kaur’s journey throughout 2018 brought us even closer. She shared her fears, her determination to get well, and her dreams for the future she wished so much to have. 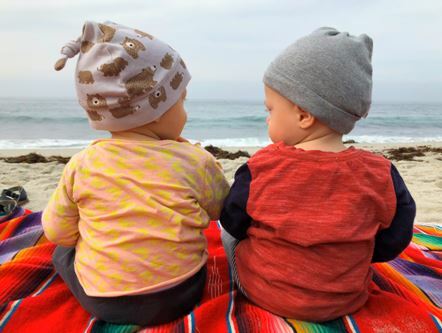 Her daughter Guru Deva Kaur and son-in-law Sat Bir Singh had twin boys in December 2017, which gave her further motivation and much joy. Varnjeet’s memorial Gurdwara in Espanola on November 8th was the most memorable in my life. The energy was so elevated, the kirtan sublime, and the Guru’s hukum very comforting. It was wonderful to be together with so many people to celebrate the Varnjeet Kaur we all knew and loved. you will never suffer separation from Him again. 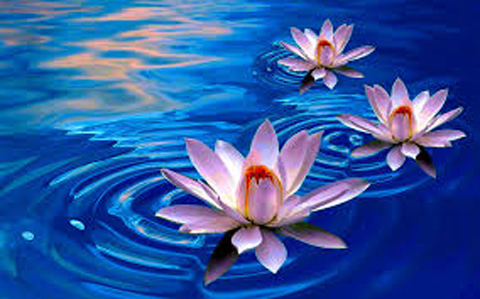 O my mind, worship the Lord’s lotus feet. and the noose of the messenger of death is snapped. and bestow upon Nanak the taste of the Naam, the name of the Lord.